Approximately a third of life of the average individual’s life is spent in bed. It is no wonder why people can’t sleep well when one stops to think about sweat, shed dead skin cells, shed hair, dust, and other contaminates, in addition to the allergens, and foreign bodies building up on the bed. Few actually think about the buildup of sweat and debris that is on the mattress, even for people that diligently wash the bedding every 1-3 weeks. However, the mattress absorbs and collects a lot of the filth through the sheets and in order to maintain a healthy mattress, people should be cleaning their mattress every 3-4 months and investing in professional cleanings 1-2 times a year. 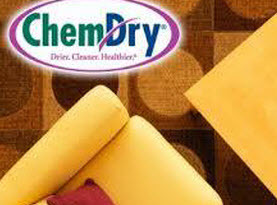 To potentially extend the lifespan and to keep it well maintained in addition to professional cleaning, we at Heart of Texas Chem-Dry would like to offer some advice on the cleaning of your mattress in between professional cleanings. In accordance to the directions on the label, and in separate loads, wash the pillow cases and sheets and comfortable in the washing machine after stripping the bedding off the mattress. Once the mattress is bare, vacuum the surface of the mattress’s back, sides, and top; especially in the nooks and crannies, to vacuum away the debris; be sure to use a grid pattern to guarantee the mattress is well vacuumed. 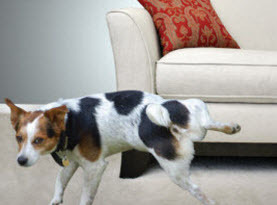 Mattresses easily develop odors from elements like sweat and other sources and these smells only worsen over time. Generously sprinkle baking soda on the surface of your mattress and wait 30 minutes or so in order to neutralize the existing odors and prevent others from occurring. Additionally, you can add a fragrance that will last 5-14 days by adding a up to 10 drops of your favorite essential oils to the baking soda. With a few pinches of salt in the mix, create a thick paste using hydrogen peroxide and baking soda. Carefully agitate the mixture into the mattress’s fabric after you have applied to the affected areas. Leave it alone for at least 30 minutes, or until it has dried, and vacuum the remnants. 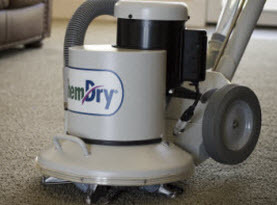 Once dry, vacuum away the particles; follow up to remove any lingering residues, by blotting the area with a damp cloth. For more severe or stubborn stains, in a squirt bottle, combine 2 cups hydrogen peroxide and 1tsp hydrogen peroxide. Spray the area down and let is sit for -10 minutes; use a damp cloth t carefully blot the spot away. Spray with 1 cup white vinegar, ½ cup baking soda, 1 tbsp mild liquid dish soap and wait 5-10 minutes. The mattress needs to be completely dry before remaking your bed. Open a window, if the weather permits, and where applicable turn on a ceiling fan and/or floor fans to accelerate the cleaning process. After cleaning your mattress, in order to even out the wear, flip it over and rotate it counter-clockwise. 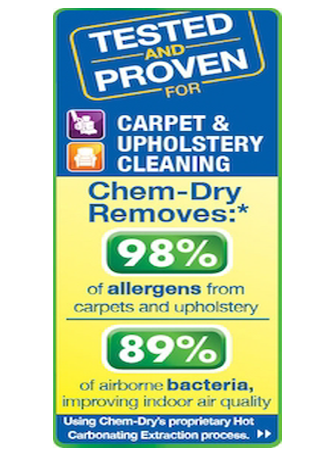 Call Heart of Texas Chem-Dry today when your mattress is in need of deep cleaning and our experts will get it done quickly and efficiently.